In 2014 we approached Myanmar City Star Travel & Tours Co. to assist us with obtaining permits to enter Myanmar overland from India in a private vehicle with 20 passengers – something that had never been done before! The company was extremely helpful and managed to obtain all our permits, provide guides and arrange all our accommodation as per our budget and itinerary. I was amazed at how professionally it was all handled so we are extremely thankful and will be using Myanmar City Star Travel & Tours Co. every year from now on to visit this amazing country. Thank you very much to everyone at the company, especially Hom, who went out of her way to ensure we had a safe and pleasant journey. I would highly recommend Myanmar City Star Travel & Tours Co. to anyone who wants to visit Myanmar. Myanmar City Star Travel & Tours (then the trade name Tai star travel) has arranged 3 expeditions for me in the Myanmar Himalayas. 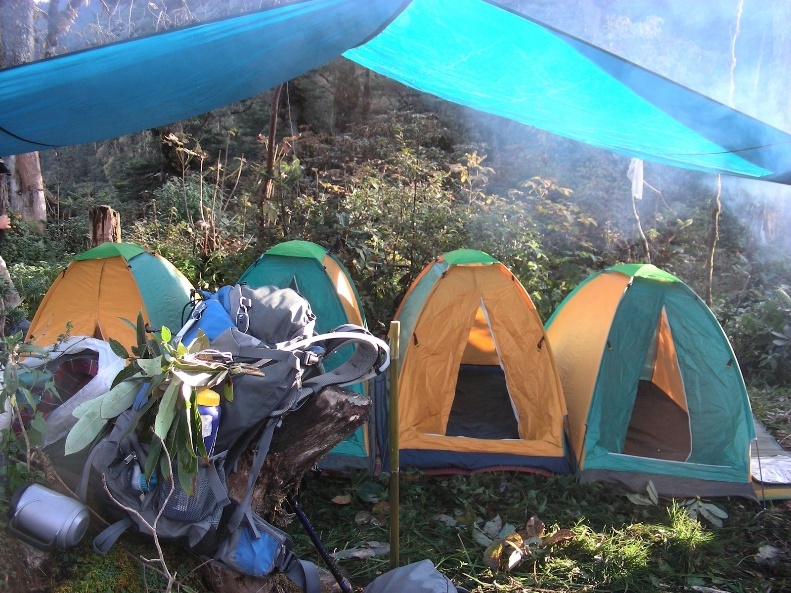 In 2009 to the Phungan Razi mountain, and in 2011 and 2012 to the Madoi mountain area. 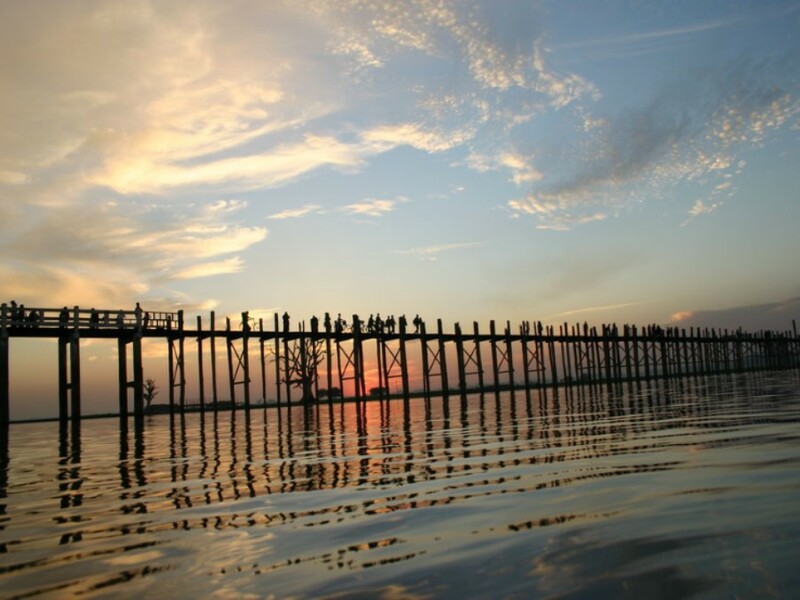 In 2009 Myanmar City Star Travel & Tours also arranged 5 days sightseeing in connection with the trek. 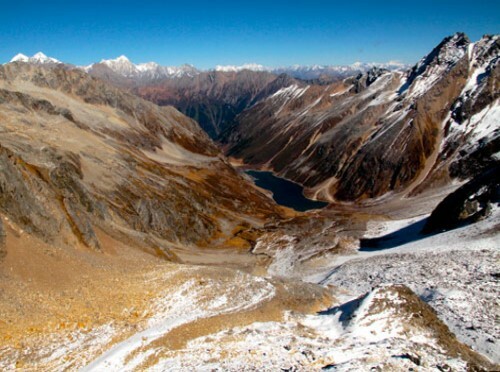 The Phungan Razi trek is an easy one, but the MaDoi trek is long and difficult, and require a good deal of logistics. All expeditions included everything from and to Yangon: flight tickets, permissions, hotel etc. The services provided by Myanmar City Star Travel & Tours was on time and the staff were of high quality, and very knowledgeable. Thus my treks were successful even under very difficult conditions. I can therefore strongly recommend Tai Star Travel, – you will be safe with them! We would like to thank you very much for the wonderful trip we had! I arrived back in Germany yesterday with good memories. Our guide, Ei, was not only doing an excellent Job, but also very passionate to share a lot of insights to locals, culture and the country. We really enjoyed the time with her. Please wish her all the best! Sipping noodles and watching football in a tea shop with locals at the train tracks because of a stopped train is an experience no itinerary can ever provide. 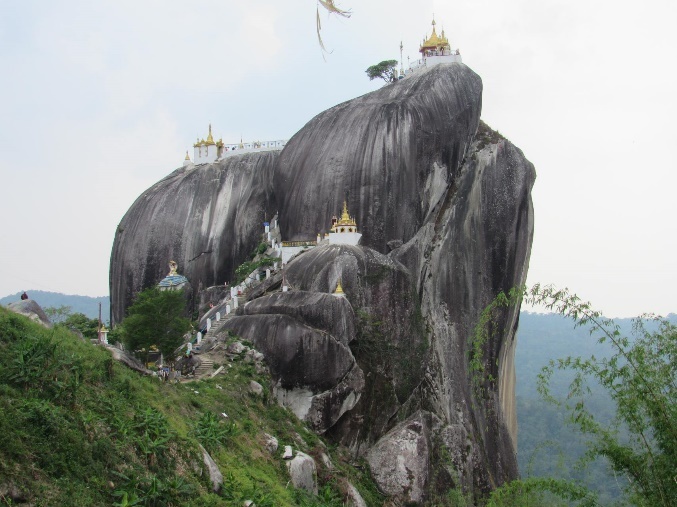 The main highlight, the Banmauk Monastery and the Rock with the Pagodas was absolutely stunning. Seeing it and being there made every effort worth it. Also, the monks there were extremely welcoming. 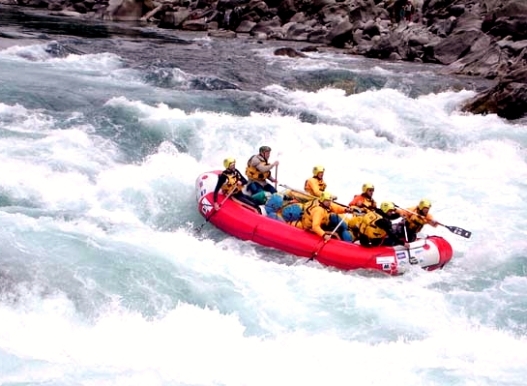 We had a stupendous stay at the lodge and then doing our rafting. Our raft leader Deepak was most courteous and fantastically helpful and engaging and the food prepared by his boys was fantastic and we generally had a great time. They also took us out when we returned to a concert run by some blind Lisu guitarists – a real treat to be the only westerners there and such great music. Our other trek with our guide was good and we really enjoyed seeing the villages especially Bansak village as they had not seen Westerners before. After meeting in 2012 by coincidence the manager of Myanmar City Star Travel & Tours Co. Ltd, formerly known as Tai Star Travels on the Mergui Archipelogo, we have asked Myanmar City Star Travel & Tours Co. to assist us in two projects visiting Myanmar in 2014 and 2015. Our first trip brought us from Mae Sot in Thailand over the Dawna mountain range to Hpa An and Mawlamyne, later via Kyaitko back to Rangoon. 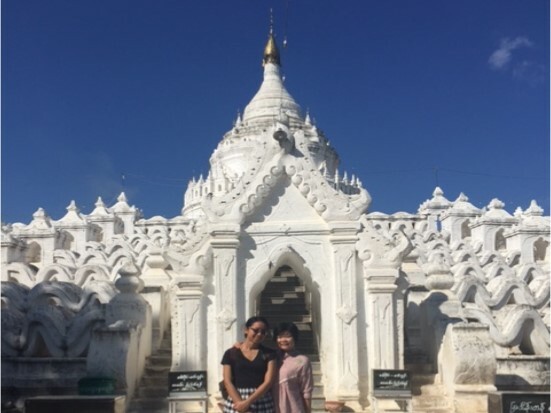 All the trip including the permits was perfectly organized by Myanmar City Star Travel & Tours Co. so we could enjoy a trip of a lifetime in this beautiful country. Especially when your time is limited, you enjoy the good organization and can concentrate on the great sights and warm and friendly people. During our second trip I travelled by train and bus from Europe straight to the northern border town of Mu Se in Myanmar. Myanmar City Star Travel & Tours Co did arrange our border crossing as well as the rest of trip, which had led us to Lashio, Hsipaw, Mandalay, Bagan and Ngapali. Again, it was great to enjoy this magnificent country having all the travel aspects perfectly organised. I would highly recommend Myanmar City Star Travel & Tours Co. to anyone who wants to visit Myanmar – you will be in best hands enjoying a very personal service. Myanmar City Star Travel & Tours Co. Ltd helped us to arrange a three week tour of Myanmar in May 2013. They were extremely helpful in suggesting how to arrange our itinerary and how best to make use of our time there. 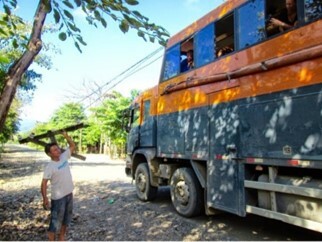 In some places we hired vehicles and drivers and sometimes guides. We had plenty of time to explore ourselves and mix in activities, as we wanted on top of agreed tours. We were very last minute in booking this tour and Myanmar City Star were superb at making hotel bookings and arranging all the other logistics even delivering plane tickets to our hotels as necessary. We would not have been able to put together such a trip ourselves. The highlights were Bagan, Mandalay and visiting the war cemetery in Thanbuyzyat. I found Myanmar City Star Travel & Tours to be quick to respond to my enquiry and they made all efforts to accommodate all the special requests and wishes that I had for my tour. I entered Myanmar on the Indo/Myanmar border at Tamu and they arranged for the necessary permit for this border crossing and their guide and car were waiting for me after I had crossed the border. The tour guide and driver provided by Myanmar City Star Travel & Tours were very helpful and patient. 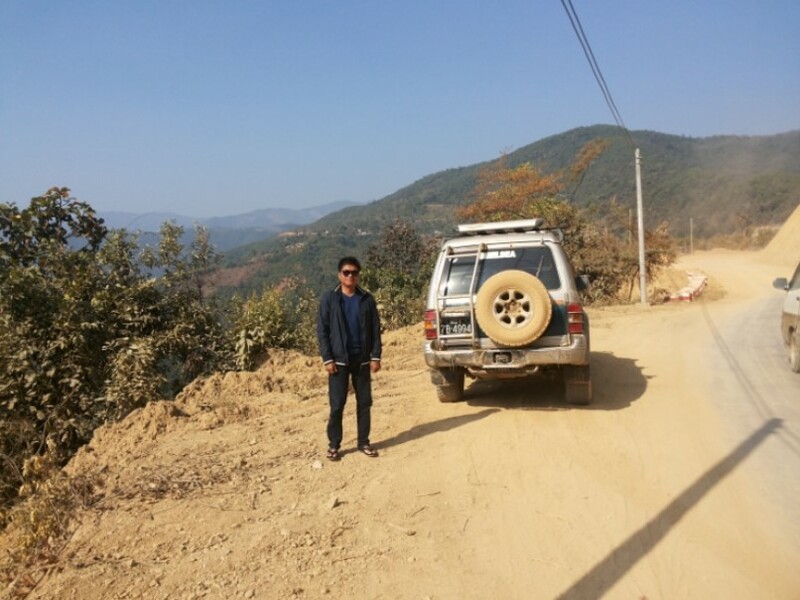 The vehicle was in excellent condition for those rough roads and we had a very nice tour of the northern area of Chin State and then drove to Monywa and Shwe Bo and Mandalay. I can wholeheartedly recommend Myanmar City Star Travel & Tours. I came across Myanmar City Star Agency via the blogs of the National Geographic Expedition to Hkakabo Razi. I had for some time been looking for an agent to bring a small group up to an unexplored area in the national park but was not convinced by the final offers I had received. On short notice I then contacted Myanmar City Star Agency and found the responses and dealing with my request from the start positive, responsive and professional. The manager was consistently straight forward in her responses, did not promise things that could not be delivered while competently advising on different options. During the tour, the organization of the logistics was to our expectations. The staff they had hired were great, service oriented and friendly and we enjoyed their company over the three weeks of the trip. To be added, that food and cooking was excellent; which one really enjoys on longer tours. We also appreciated that we had a guide from the area who could speak the local languages as well as very decent English. It was part of our final agreement that climbing will our responsibility only, and I happily recommend the agency for arranging of trekking tours in the Kachin Mountains. It had been a long held ambition to run our first commercial ‘Moto’ in Myanmar and having met Hom to discuss logistics and practicalities, we were able to successfully run the inaugural ‘Burma Moto’ in November 2017 – and what a splendid trip it was. With our local lead rider Tun Tun, support 4×4 with accompanying mechanic and spares, we undertook a 10 day, 900 mile circular ride, starting out of Mandalay, before heading up the tributaries of the Irrawaddy and into the Chin hills and the spectacular mountain scenery along the way. Throughout our route we stayed in superb accommodation and gained a wonderful insight into the peoples and culture of this remote region, with riding that was both challenging and enjoyable in every sense. Myanmar City Star Travel & Tours were superb in all departments – honest, professional, efficient and a pleasure to work with. We will certainly be running more adventures in Myanmar with them in the future. 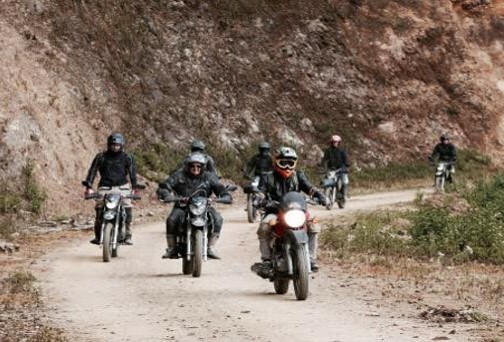 NOTE: A 12 day trip with 10 days riding (6 – 7 hours of daily riding) on 200 cc dual sport bikes covering 900 miles on a mix of on and off road riding along bustling roads, sand tracks, gravel and post monsoon trails. Services include 200 cc dual sport bikes, fuel, support vehicle, English speaking lead rider tour guide, fuel, toll, temporary driver licence for Myanmar and full board accommodation.